The flexibility of the Android operating system could be easily accounted as one of the important factors that have been responsible for the large-scale prevalence of smartphones running on Android OS. This has also led to the experiments of many users with the core software of their phones with the assistance of rooting that can be very easily considered as jailbreaking in Android terms. Rooting has allowed the opportunity for users to unlock the operating system and make necessary changes such as the installation of unapproved apps, updating the OS, customization, overclocking the processor and replacing the firmware as well as a wide range of other experiments. The mere notion of rooting appears to be quite scary for a novice smartphone user since a slight error could lead to the phone being rendered useless. However, technology has a solution for practically almost anything in the present world, and the same is valid for rooting also. Rooting has been made flexible with the development of applications and utilities that can provide functional outcomes for rooting core software without having to go through complicated steps. In the following discussion, let us explore details about Magisk, the most popular rooting application dominating the Android scenario presently and its functionalities, details for installation and other significant details related to Magisk. The one term which has been making the rounds of the Android world in recent years and has gained everybody’s attention is Magisk. It is quite common that almost every Android user might have come across this term. 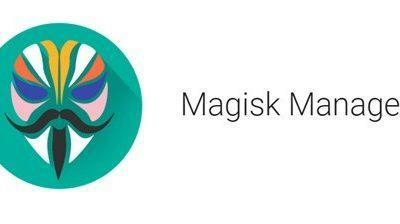 Magisk is a contemporary tool that can be used for customization of Android devices and is also referred to as ‘systemless’ solution for rooting. It is also essential to outline the other rooting applications and tools that Magisk competes with to find out why it is the best solution available presently in the market. The domain of rooting witnessed the dominance of SuperSU before the arrival of Magisk and both the tools are similar in a lot of ways regarding functionality albeit with varying effectiveness. The primary point of difference between the tools is the requirement of a system in the case of SuperSU while Magisk does not engage in any form of system tampering. The use of SuperSU was discontinued after escalated restrictions imposed by Google. Another tool similar in functionality to Magisk is Xposed which could also be used as a module of Magisk. However, it is essential to note that Xposed cannot be used as a standalone application for bypassing root restrictions and has to be run as a Magisk module. The provision of security for more Android features in Google’s SafetyNet system has led to the large-scale adoption of Magisk to get root and custom mods alongside the facility of services such as Google Pay. The installation process for Magisk is easy only if you have all the required components available at hand. The installation process for Magisk depends on the existing state of your device. If the phone is not rooted at all, then Magick could be installed by using TWRP recovery, and if it is not available, then TWRP recovery can be installed. Another method for installing Magisk is to patch the stock boot image followed by flashing the modified boot on the device. TWRP is the acronym for TeamWin Recovery Project which is an open source custom recovery image developed for Android smartphones to facilitate additional features and functionalities as compared to the usual Android recovery. So before installing Magisk, it is imperative to know more about installing TWRP recovery. The mandatory prerequisites that must be adapted for installation of TWRP recovery include the latest Android USB drivers, ADB drivers extracted to C: / drive, the unlocked bootloader on device and TWRP Recovery for the concerned device. The TWRP installation process could be carried out in the steps as mentioned below. Download the latest version of Magisk 18.0, Magisk Manager 6.1.0, and the latest version of Magisk Uninstaller. Unlock the bootloader on your device and keep in mind that this would erase device data. Execute ADB on the system while the device is connected through a USB cable to the system. The volume buttons could be used for highlighting ‘Yes’ option and then pressing the power button would confirm the unlocking process. The next step would be to download the most recent TWRP image file and extract it to the folder in which ADB and Fastboot are installed. Then power off the device. Press the power button and volume up buttons on the device together to activate the bootloader menu. After connecting the device to a system through USB, find out the ADB installation folder on your system. Select the ‘Open command window here’ option after right clicking on any point within the folder while pressing the ‘shift’ key. Execute the command ‘fastboot flash recovery [filename.img]’ in open command prompt. The flashing process would start therein, and after the process is complete, you could enter the command ‘fastboot reboot’ for rebooting the device. That’s it; you are done with TWRP installation on your Android smartphone. Now, it comes to the point of installing Magisk for which the first requirement is to download the zip file for Magisk. The best option here is to download the Magisk Manager app that can help in selecting the latest version of Magisk. Tap on the install button in the TWRP Recovery interface, to begin with, the process. Locate the Magisk zip file in the internal storage where it is downloaded or stored and tap it for the next step. Once the flashing process is completed, then tap on the reboot button for completely rebooting your device. 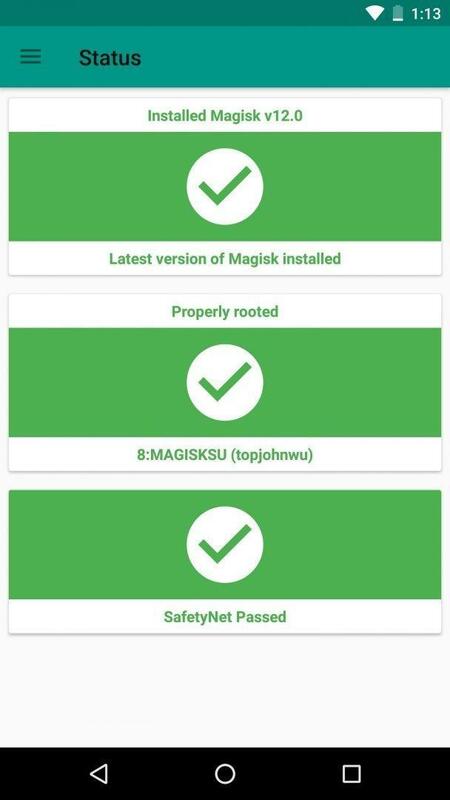 Remember to install Magisk Manager app in your device for effective adjustment of root settings as well as the installation of modules. This app serves as storage for various modules which could improve the functionality of a device without breaking a sweat. You may be wondering what this is all that there is to the installation of Magisk on your Android device. But after completion of the installation process, it is mandatory to go through with the verification procedure to validate that everything is working properly as intended. This could be done by looking for a set of green marks in the Magisk Manager app which imply that you have been successful in getting the root. Apart from the information that is provided here for installation of Magisk in your device for rooting, it is also essential to know that official forum of Magisk at XDA is a reliable source of information when faced with setbacks. Once the installation process is complete and you have verified the installation, it is imperative to look for methods to use Magisk. You would not need a detailed technical manual for running this Android OS rooting tool with the assistance of the Manager app and flexible modules. A quick look through the official guide for using Magisk on the website of XDA Developers would be handy in resolving any issues that can arise in the installation and use of Magisk. Best modules that are provided by Magisk for users are another reason for which it has become a popular choice in the rooting world within no time. Many of the modules in Magisk are considerably prominent and stand out from the rest in the Android community. 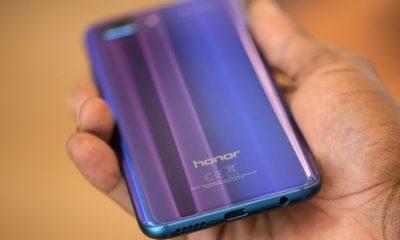 Some of them are Dolby Atmos, Tethering Enabler, Blobmoji and Pixel 2 Experience which can be used without any interruption. What could be better than a tool which allows customization of an Android device to get desired functionalities? 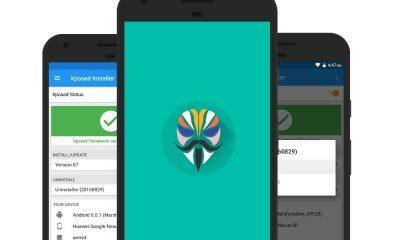 Magisk could be taken as the perfect example for citing the effectiveness of the systemless approach to rooting in response to the evolving strength of monitoring frameworks such as Google’s SafetyNet.